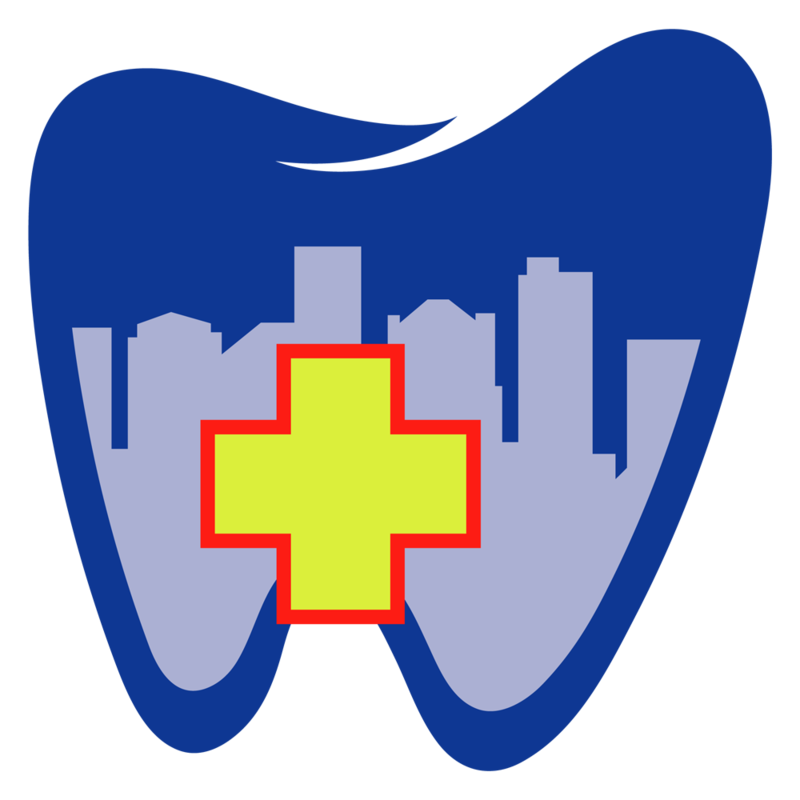 City Dental Urgent Care is South Carolina’s premier urgent care dental provider. We are always looking for committed employees who share our philosophy of helping others overcome obstacles to dental care. Our goal is to improve our patients’ oral health in an accessible, respectful and professional atmosphere. If you are interested in joining the City Dental family, please email your resume and contact information to citydentalurgentcare@gmail.com.